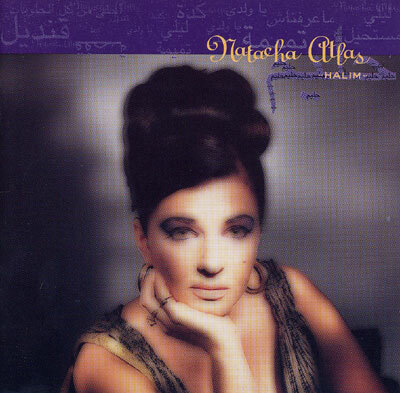 Natacha Atlas' second CD is not traditional, but it's in the tradition: songs of love and spirit. In terms of arrangements there are plenty of concessions to the West, but there's absolutely no doubt where it's all rooted. Another classic, taking you there and making you feel it!